A clean eating lifestyle has changed my life, and if you know you’re ready to make some positive changes, I’d love to help! 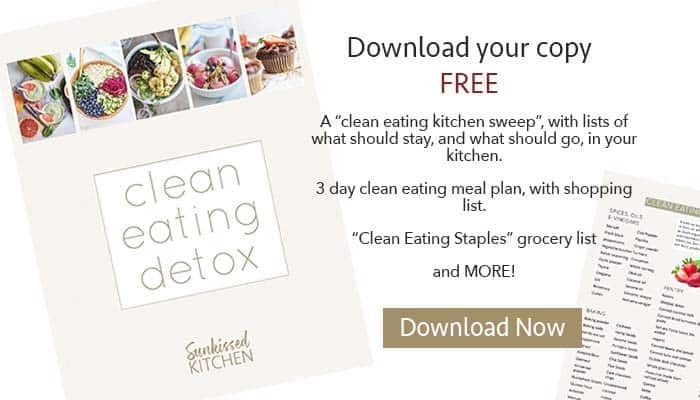 This FREE eBook offers tips, tricks, and even a sample 3 day meal plan to help get you started. It includes meal prep tips and a shopping list to help you on your way. Eating clean does NOT have to mean boring. I am glad! They are a favorite here also.